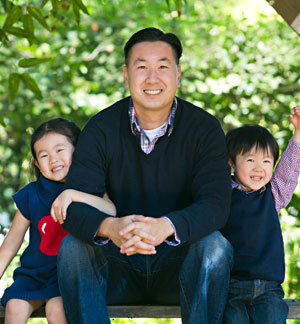 Steve Chou eats, sleeps and breathes eCommerce. His store, Bumblebee Linens, earns six figures per year and he blogs about his pursuits of eCommerce success at MyWifeQuitHerJob.com … and earns six figures per year there, too. Today, Steve is here to share with us a number of insights from increasing your website’s speed to closing more sales using mobile websites. This is an episode packed with valuable insights based around how Steve has gained his own success. A sneaky method to decrease your website’s loading time to a fraction of a second. How a single email could result in a double-digit cart abandonment recovery. An honest-to-goodness reason to avoid hiring contractors for your eCommerce business. How significant mobile is to your store with the numbers to back it up! How to double your conversion with a mobile site. Two options for preparing your site for mobile and when to use each. Congratulations to Tisha from State College, PA for grabbing your free guide. Be watching your mailbox to receive your Crib Dribbler baby watering system! You’ll find it’s an excellent gift for baby showers, and boy would it be useful for those week-long vacations. Enjoy, Tisha, and thanks for listening. Hey Andrew: I was catching up, listening to your podcasts when I heard you were in Montana. That’s where I am from, was just out in the Billings/Bozeman area a few weeks ago. Enjoy!